Vegan Cashew Gravy Vegans Eat What? We're just nuts about this cashew gravy! Put all ingredients in a blender and blend on high speed for several minutes or until the mixture is very creamy. Pour into a pan and cook, stirring frequently on medium high heat until the gravy is bubbling. Simmer a minute or two longer to desired consistency. 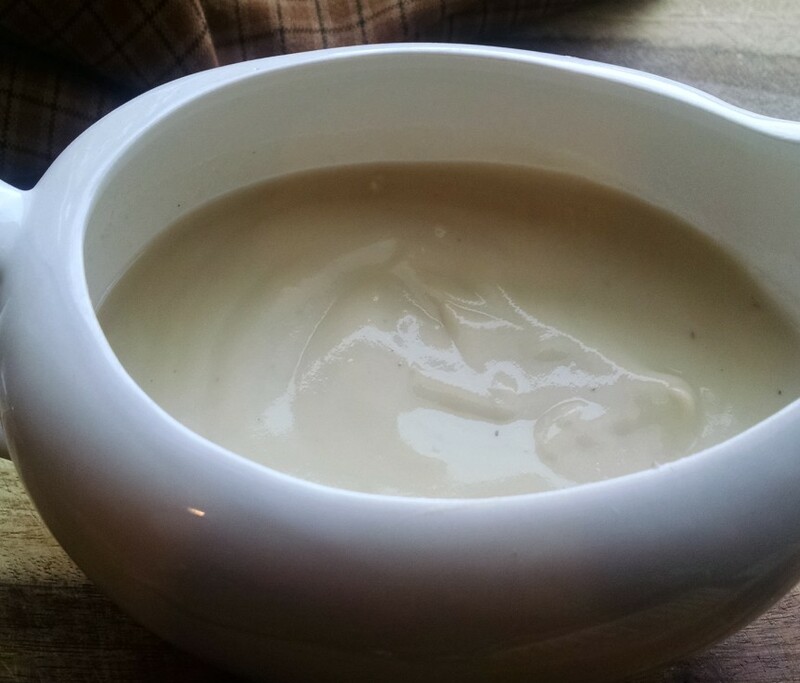 Meal Tip: Serve this gravy over brown rice or any cooked whole grain or simple toast points with steamed broccoli or other green vegetable. 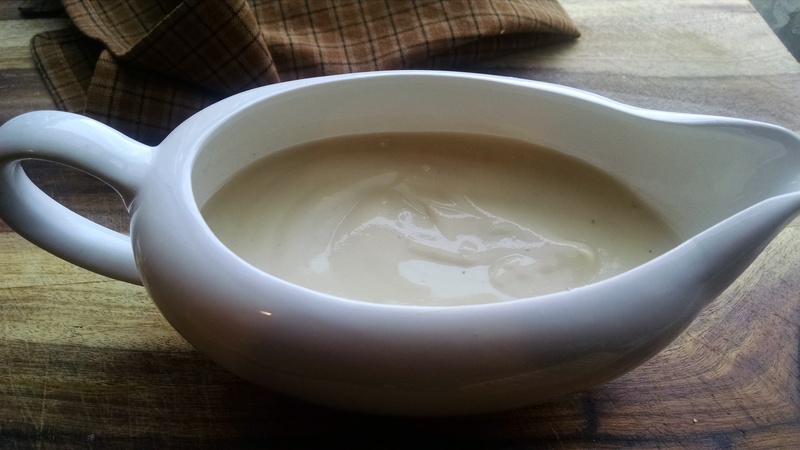 This gravy is also delicious over scrambled tofu, a plain baked potato and just about anything!